Morning start for Dwarka via Chotila, Rajkot, Jamnagar. Arrival Dwarka & check in Hotel. Evening free for leisure activities. Morning visit Bet Dwarka. 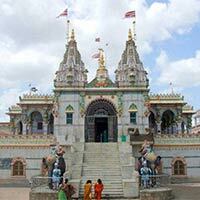 Afternoon start for Dwarka Local sightseeing includes Kalyanrai Temple, Patrani Temple & Shankracharya Temple. Evening free for shopping in local market. 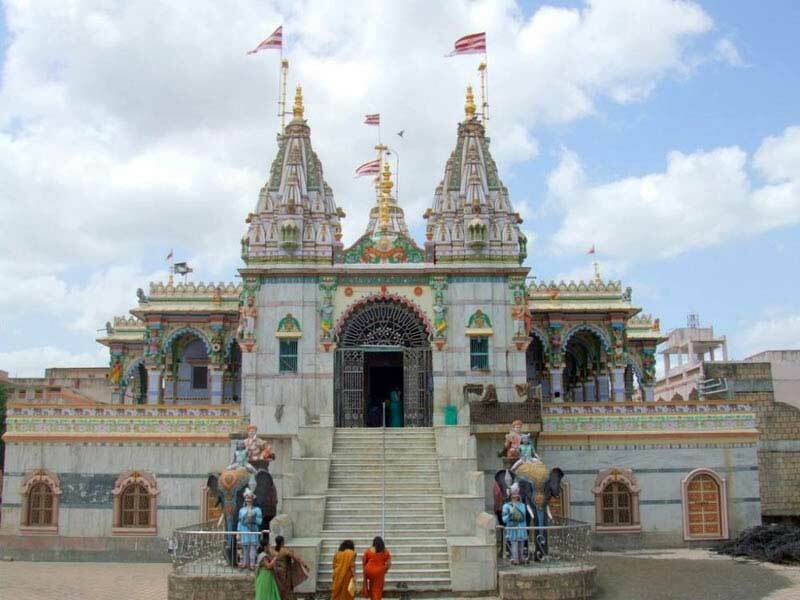 Morning start for Somnath via Harsiddh Mata Temple & Porbandar. Arrival Somnath & check in Hotel. Evening Darshan at Somnath Temple. Morning proceed for Diu. Arrival Diu & check in Hotel. Evening enjoy at Nagwa Beach. Night Stay Diu. Morning start for Diu Local Sight- seeing includes Diu Fort, Sent Paul Church & Gangeshwar Temple. Evening free for shopping in local market. Morning start for Gir. Arrival Gir & Check in Hotel. Evening enjoy Safari in Park. Night Stay Gir - Sasan Gir. Morning start for Ahmedabad Arrival Ahmedabad. Tour conclude.